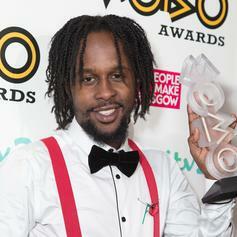 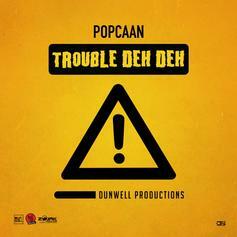 Popcaan returns with his new single, "Trouble Deh Deh." 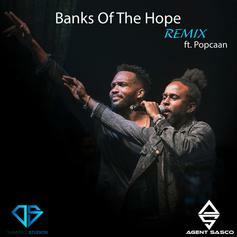 Agent Sasco gets some assistance from Popcaan on the remix of "Bank Of The Hope." 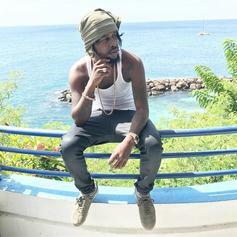 Popcaan reps the strong women in his life, and those he's never met. 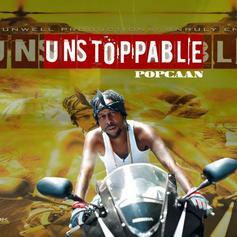 Popcaan Breaks His "Silence" On New LP "Forever"
Popcaan might just be the rightful heir to Vybz Kartel. 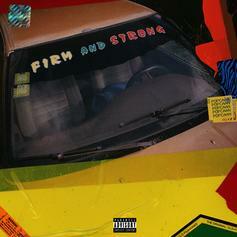 Popcaan Keeps It Together On "Firm And Strong"
Popcaan's goes big for his second track premiere of the day. 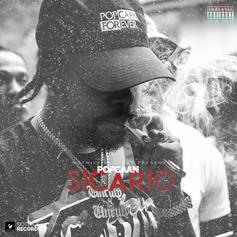 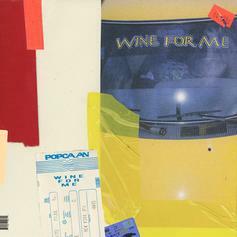 Popcaan Comes Through With New Summer Anthem "Wine For Me"
Popcaan is here with a new tune. 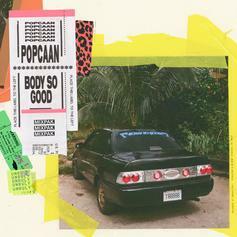 Popcaan Drops Off Your Summer Soundtrack With "Body So Good"
Popcaan drops off the feel good "Body So Good." 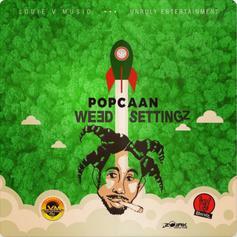 Popcaan Delivers His New Single "Weed Settingz"
Popcaan returns with his new single "Weed Settingz." 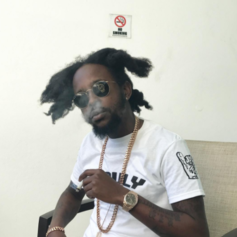 Popcaan officially releases Alkaline diss track "Stray Dog." 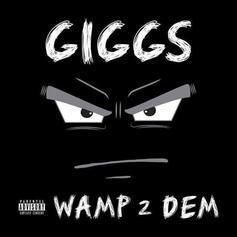 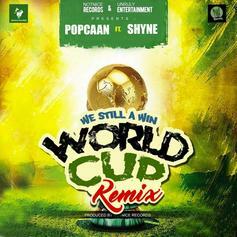 Listen to a remix of Popcaan's "We Still A Win (World Cup)" featuring Shyne. 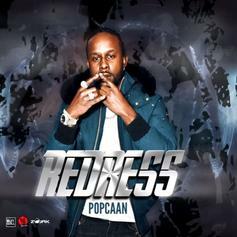 Popcaan delivers the holiday song we need this year. 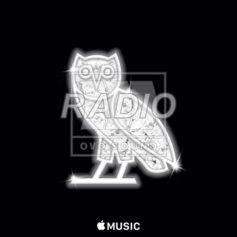 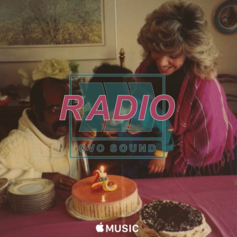 Hear Popcaan's "Unruly," debuted Sunday night on OVO Sound Radio. 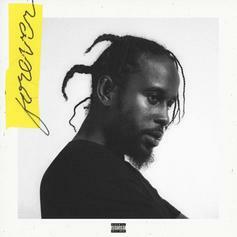 Popcaan tackles Roy Woods' "Gwan Big Up Urself."